Best free tutorial video makers for creating product demonstration, how-to videos for Windows and Mac computer. Making tutorial videos to describe product features and how to use it has been an important part of your digital marketing campaign. People are often go on YouTube or Vimeo to search for product instruction instead of reading a printed operation manual if they want to learn your products. That’s why you need to make as many tutorial videos as possible. Capturing raw footage for editing. Basic editing tools are MUST features: cut, crop, trim, split, join video and more. Advanced editing tools for making tutorial such as: Zoom and Pan, Annotate video, Add text, shapes or highlight are necessary features. Exporting features are MUST-HAVE features too. It would be great to have a built-in screen recorder. These tools are 100% free to download and use, free from virus or ads. All of them had been tested carefully by our team. You can go directly to the product description page from the developer of each software at the links we put under their name. ActivePresenter is one of the best free tutorial video maker that you can use for Windows and Mac. It is simple to use with built-in screen recorder and video editor for making tutorial video easily. You can capture almost any type of footage for editing in ActivePresenter and off course, it has either basic or advanced video editing features for making tutorial video. VSDC free video editor is also a great free tutorial video maker. It has all necessary tools for making professional tutorial videos such as: screen recorder, cut, crop, split, join video and video annotation tools: add shapes, text, music, audio and so on to the video. If you are using a Windows computer, VSDC is a good choice to start creating tutorial video. Apowersoft online screen recorder is a web-based screencast software that you can use to make tutorial video for free. It is suitable for making short, simple tutorial videos and share directly online. A built-in, no time limit, no watermark screen recorder and a basic video editor are included in this program. Another free tutorial maker we suggest you to use is Ezvid. It is optimized for making product demonstration and tutorial videos. It can not compare with ActivePresenter or VSDC that we mentioned above. But, it is another good choice for beginners. Ezvid user interface is simplified and easy to use. Last but not least is Icecream screen recorder. This is a free video recorder and screen capture software for making tutorial videos quickly. Icecream allows users to record desktop monitor, webcam along with narration with a built-in drawings tool. Although you can only create a tutorial video by recording computer screen (no editing tools) in Icecream within 10 minutes, but that’s all you need to make a software demonstration , i guess. Icecream can work on both Windows and Mac. 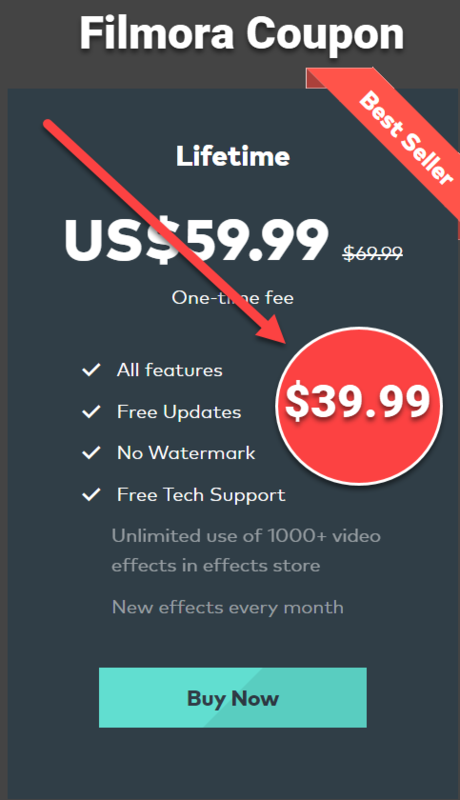 In free version, you will be limited to 10 minutes recording and it will be removed when you go Pro for $15/ year. If you want to create professional tutorial videos for free, i suggest you choose ActivePresenter or VSDC. Other suggestions are great for making quick tutorial videos that don’t need complex editing work. I hope you got necessary information here. Remember to follow us to receive valuable post notifications in the future. SEO PowerSuite Review: A Reliable SEO Solution You Can Trust! Hi Maria, you are wlc. Yes, ActivePresenter is exactly a great tool for making tutorial videos. There is no watermark in the outputs (at least at the time i tested it). See you. Great post. Thanks. I prefer ActivePresenter. It is really lightweight and has great free version. Can you tell me if the exported video has watermark or not? Wow. Very nice post. I especially love ActivePresenter and VSDC. Their free version is so amazing. Thanks. Thanks John JR. Yes, these are absolutely great tools for making tutorial videos and product demonstration. I am happy that you like them. Good luck! Wow. So nice info. Thanks very much. These tools are really worth trying.